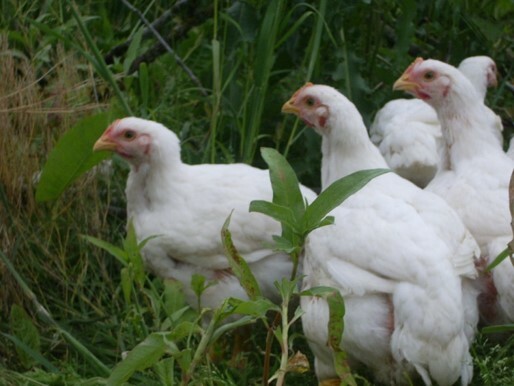 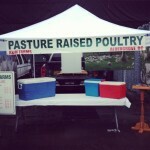 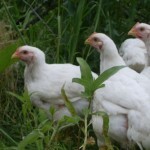 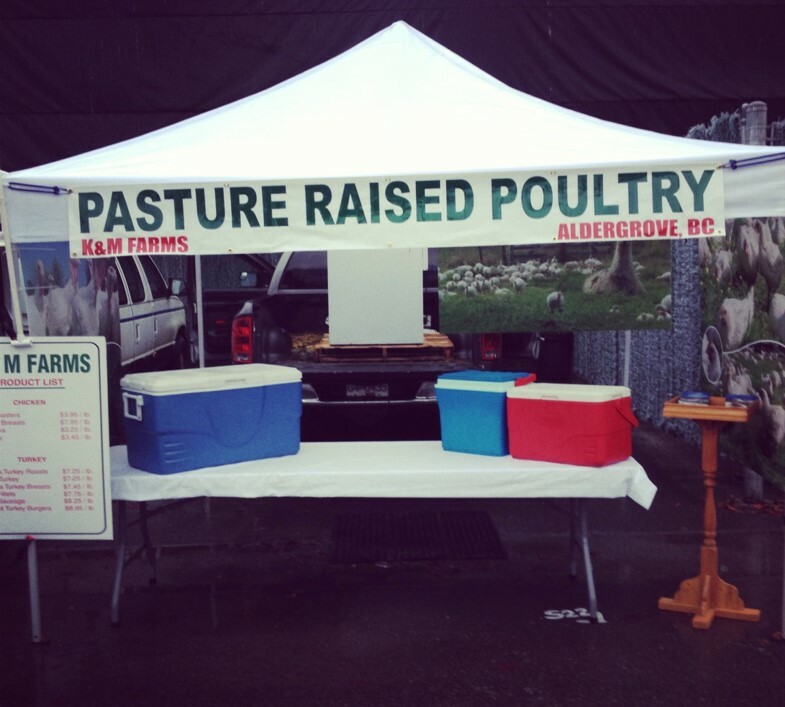 Pasture raised poultry – taste the difference! 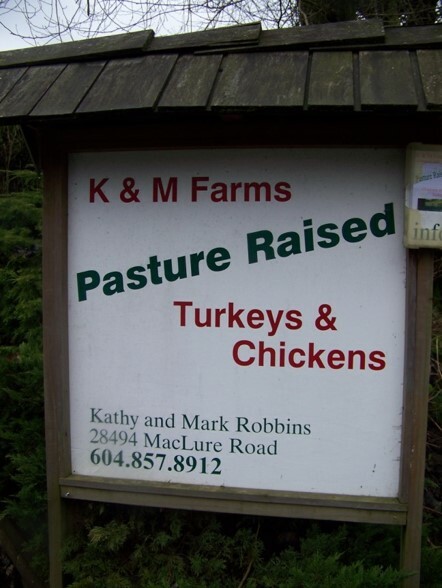 K & M farms raises poultry like your great grandmother did – the natural way – outdoors, on pasture, with no antibiotics, or hormones. 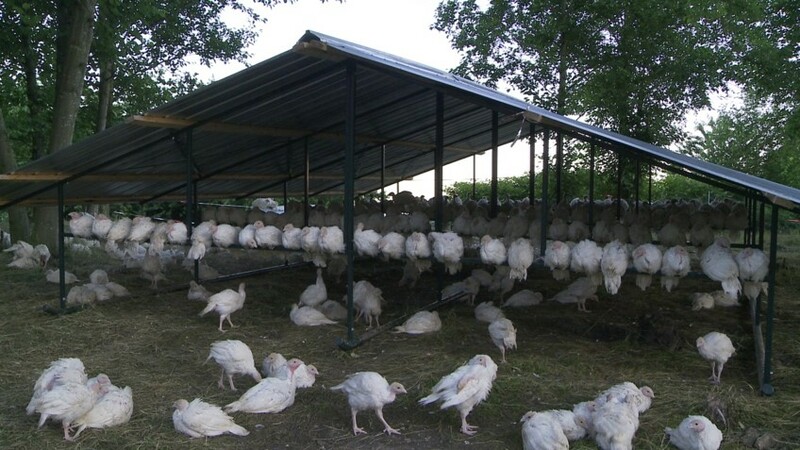 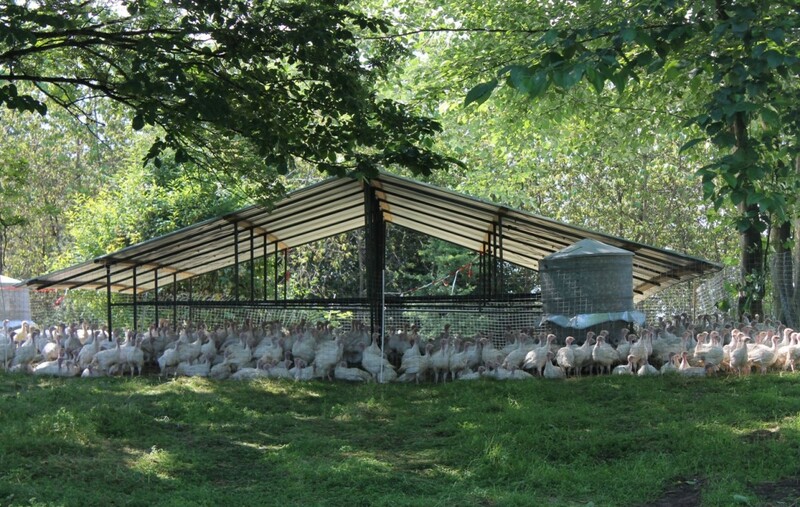 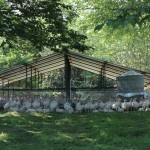 Chickens and turkeys are kept on pasture, completely outdoors. 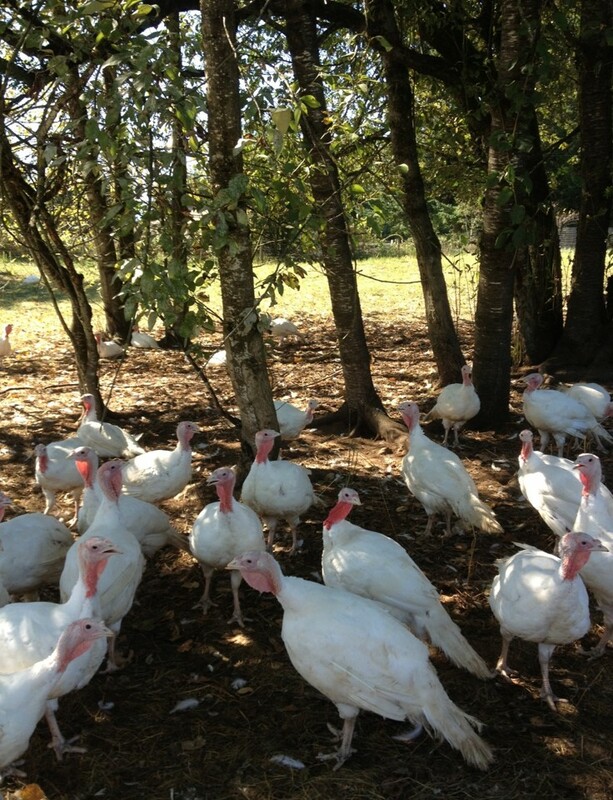 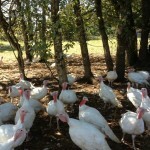 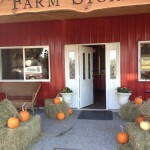 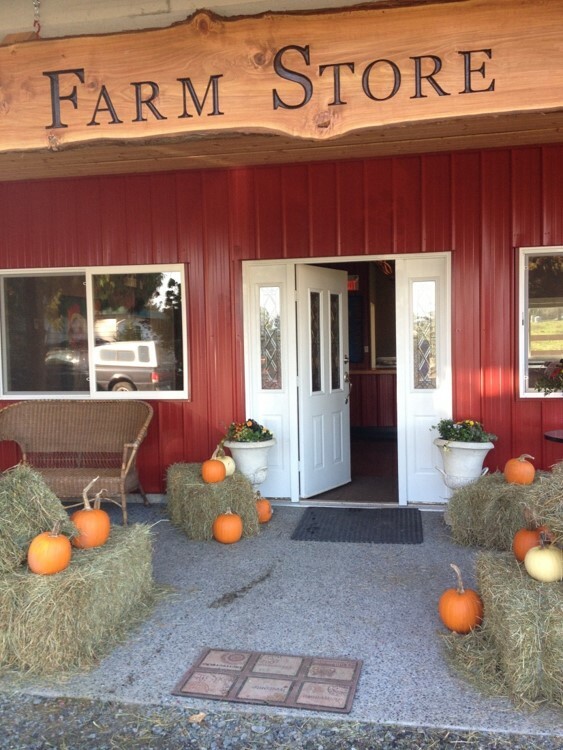 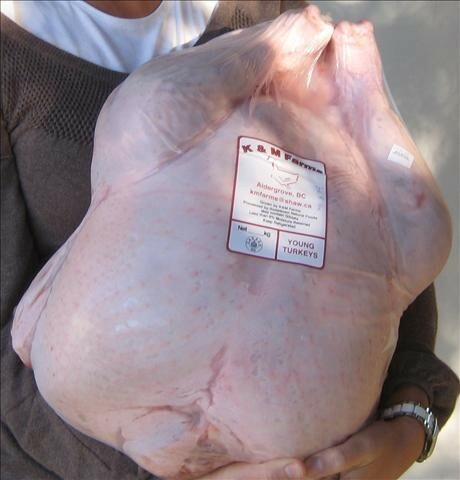 Fresh turkeys are available for Thanksgiving and Christmas. 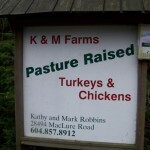 Chickens are available fresh five times per year. 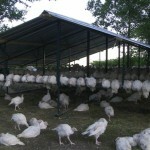 Frozen product is available the rest of the year as supplies last. 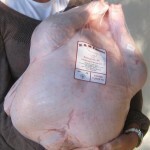 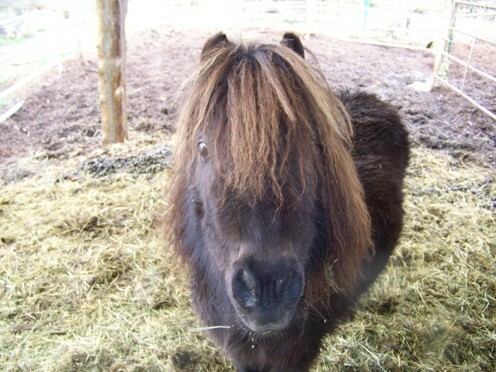 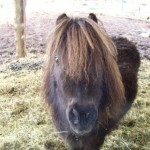 Check the web site for pick–up days for fresh product. 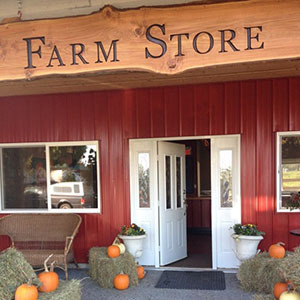 Open: Mon-Sat by appointment only.